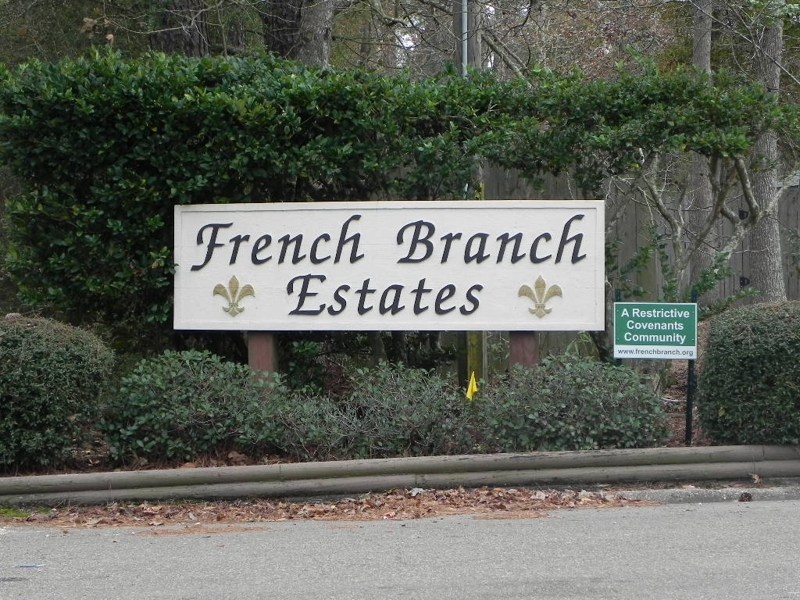 French Branch Estates is a planned residential community located in Slidell, Louisiana just off of Military Rd. It is known for its very large lots and quiet rural setting. Its in close proximity to fantastic schools, hospitals and great restaurants. The Homes in this Community range from ranches and two story homes anywhere from 10 to 35 years old. Usually between 2500 to 3500 square feet. 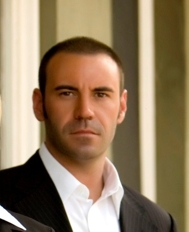 In 2010 the sold prices were from $224,000 to $360,000.